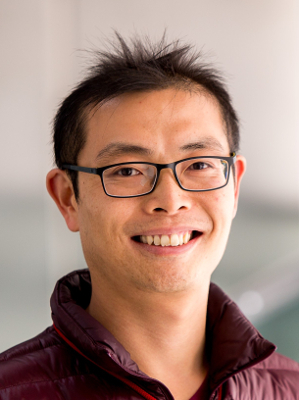 Dr Wallace Wong is interested in the design and synthesis of organic materials for applications in light harvesting and organic electronics. He has particular experience in organic photovoltaics (OPV), having been part of a research program to develop fully-printed large-area flexible solar cells in Melbourne. Apart from OPV research, his group currently has projects in luminescent solar concentrators, upconversion materials, interface materials and supramolecular interactions in organic electronics. While his labs are primarily used for synthesis, the group also has the capability to characterise materials and devices.